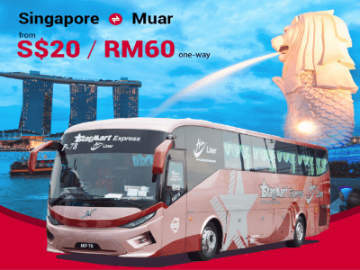 [4 Oct 2018] KLIA Ekspres takes only 28 minutes from KL Sentral to KLIA and 33 minutes to KLIA2. With a 99.7% on-time performance record, passengers can travel with confidence and reduce travel by more than 50%. Frequent departures at every 15 minutes during peak hours and 20 minutes during off-peak. 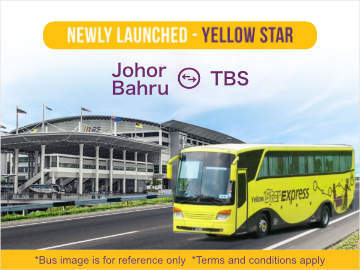 You can now book your KLIA Ekspres train tickets online at BusOnlineTicket.com. 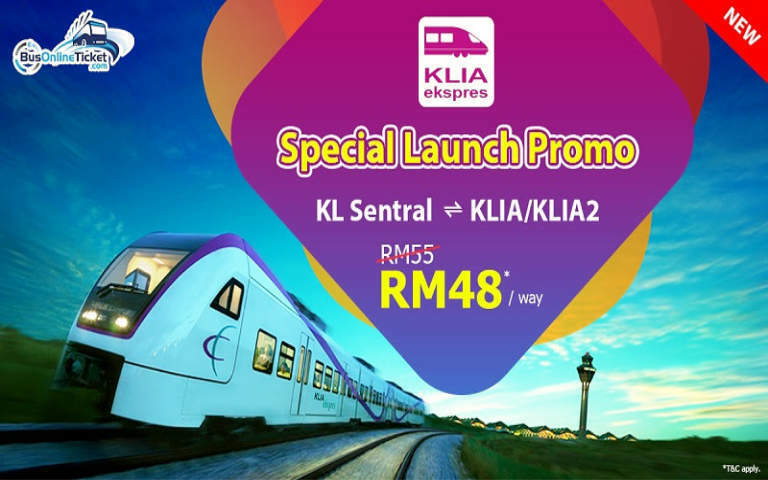 KLIA Ekspres is an airport express train service that connects Kuala Lumpur International Airport to the city, Kuala Lumpur. 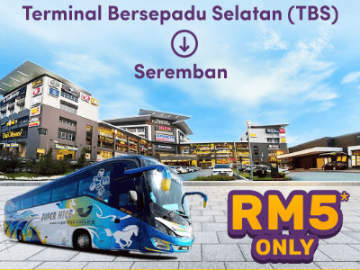 The train service offers the fastest way to travel from the airport to KL Sentral, Malaysia’s largest transit hub located in the heart of Kuala Lumpur.